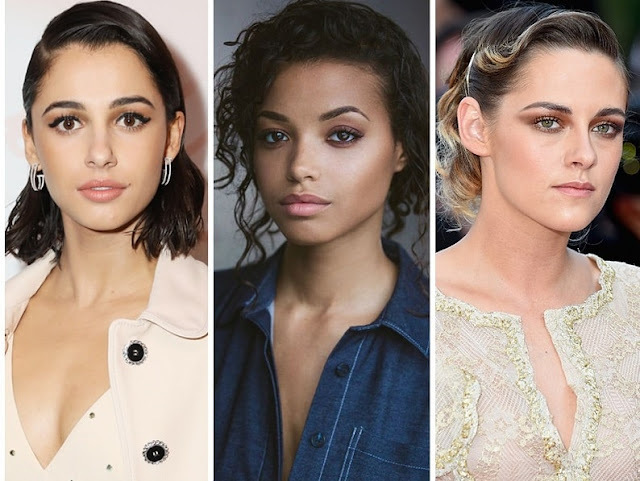 The new Charlie's Angels reboot has finally revealed the three new Angels in its cast: Kristen Stewart, Naomi Scott, and Ella Balinska! Actress Elizabeth Banks who is also directing the film will be playing Bosley in the gender flip of the classic TV series role. Banks confirmed the news on her Twitter page few hours ago and also revealed the movie will be in theaters by September 27, 2019. Stewart was the first of the three actresses eyed for the role. But Naomi Scott, who is playing Jasmine in the upcoming live-action Aladdin film, has worked with Banks in the past on the recent Power Rangers film. Balinska is a 21-year-old British actress and this will be her first major film role in the U.S. While Banks and Stewart have not commented on the news yet, Balinska and Scott both have. "Excited doesn't begin to describe it," Balinska wrote on her Instagram and Instagram story.